Missed the October 1st group detox? No sweat. 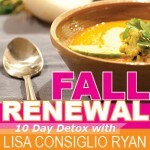 The Fall Renewal DIY 10 Day Detox is available to download anytime, anywhere. Same program, same menus, same recipes, your schedule. How easy is that? Let’s get to glowing! Get your Fall Renewal DIY Detox! Click the pretty box for more details! Want to KICK it Up? 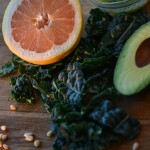 Detoxing is a wonderful way to jump start a clean living lifestyle. To keep the glow going and really enjoy the benefits of clean whole foods, join us for Kickin’ It Clean Virtual Group Program starting October 21st! 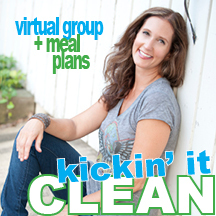 Click below to purchase your Kickin’ It Clean Virtual Group. Return Customers: Please email info@wholehealthdesigns.com for your discount code. Sign up for Kickin’ It Clean Meal Plan Kit AND Fall Renewal 10 Day Detox and Save $100! Making healthy meals is a wonderful way to jumpstart a clean living lifestyle. To keep the glow going and really enjoy the benefits of clean whole foods, purchase your Fall Renewal 10 Day Detox with the Kickin’ It Clean Meal Plan Kit and save! Click below to purchase your Fall Renewal Detox with a KICK for only $169! 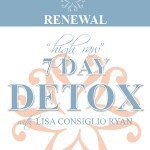 Check out the details on the Fall Renewal DIY Detox by clicking here. 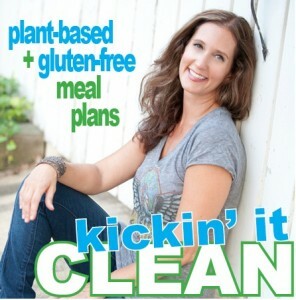 Check out the details on the Kickin’ it Clean Virtual Group and Meal Plans by clicking here.